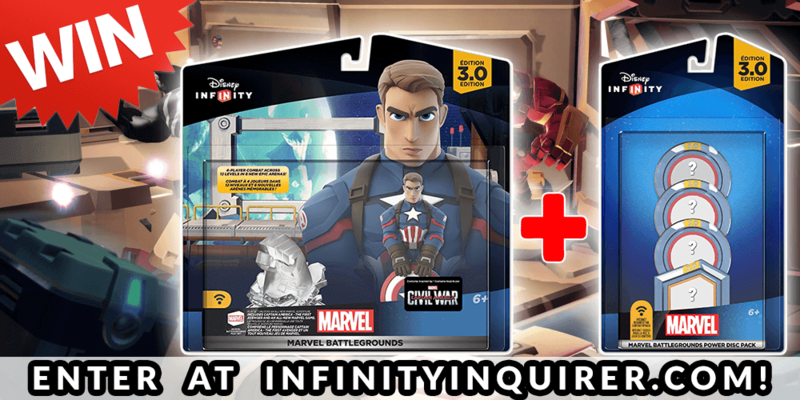 We’re under a month until the release of Marvel Battlegrounds for Disney Infinity 3.0… and here is your chance to win the play set plus the Marvel Power Disc Pack which both launch on March 15th. The Marvel Battlegrounds Play Set is available for pre-order at a discounted rate of $19.99, but I wanted to give you a chance to win the set as well. Don’t forget, Marvel Battlegrounds will be releasing on March 15th which is set to be a major release day for Disney Infinity. 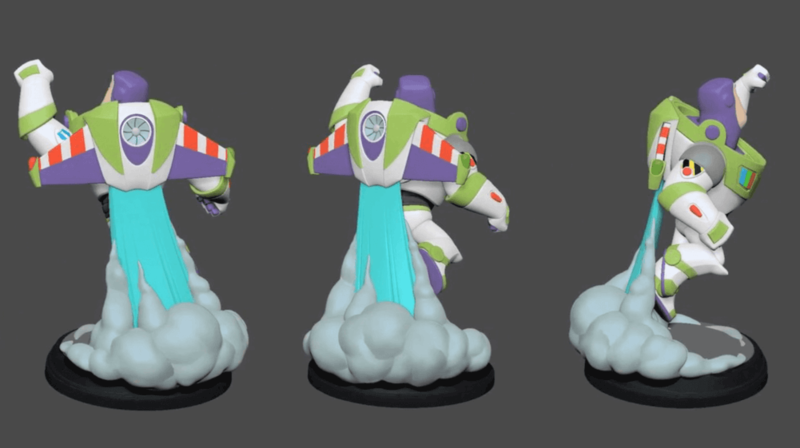 Although not officially confirmed yet, you can expect to pick up the Play Set, Power Disc Pack, Vision, Ant-Man, Black Suit Spiderman, Black Panther, Boba Fett, and Baloo! Going to be a busy day! NOTE: What discs are coming in the Marvel Battlegrounds Power Disc Pack has not been officially announced, which is why I’m using the “greyed” out option in the image. To enter to win, simply follow the directions in the widget below. If you can’t get the widget to appear, you can always head straight to the dedicated giveaway entry page.